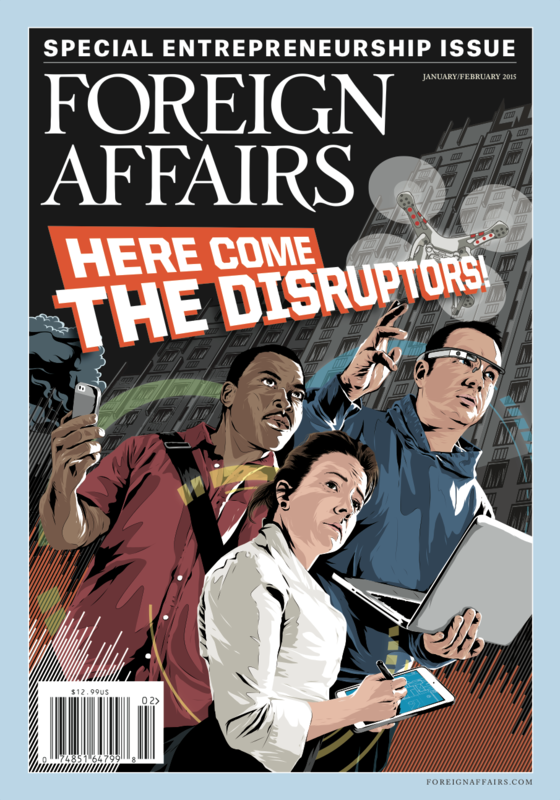 Following our design of the new FA website, we were asked to take over creative direction of the print magazine — including the cover. 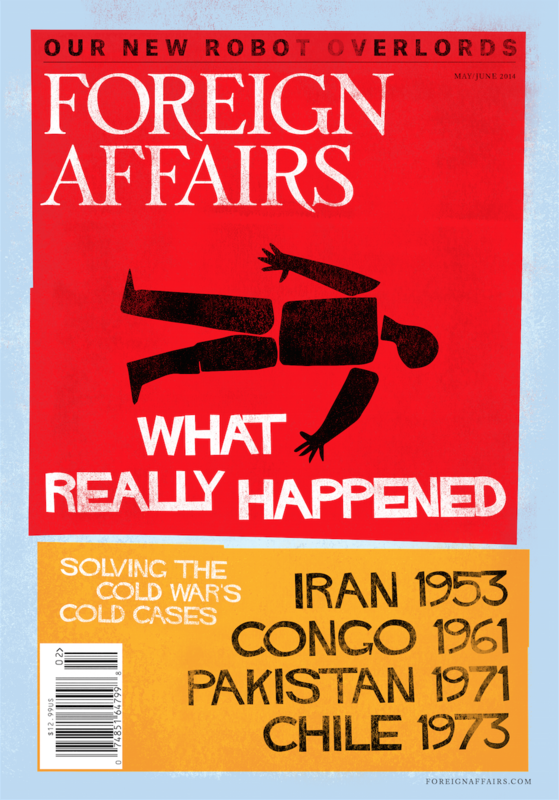 Our work with Foreign Affairs was recently rewarded with their first-ever nomination for the prestigious General Excellence Award in the 2015 National Magazine Awards, hosted by the American Society of Magazine Editors. 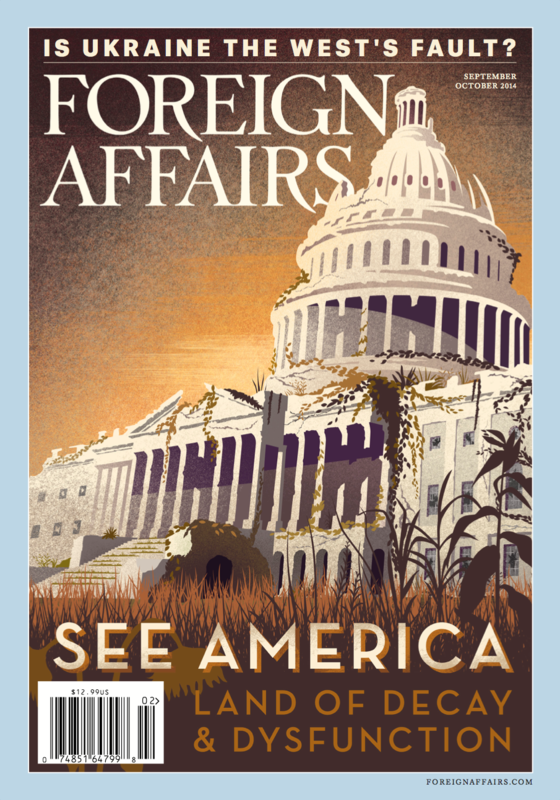 We’ve also begun to help with Foreign Affairs’ marketing needs, beginning with their recent successful advertisement in the New York Review of Books.